Pass your knowledge and experience on to the world! "Guru" is someone with expert knowledge on certain topics. 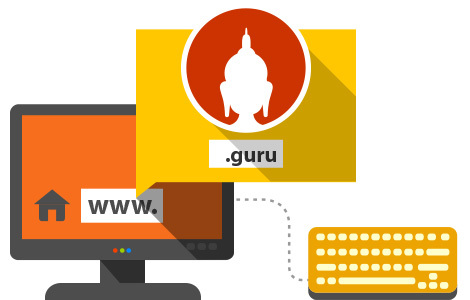 If you want to position yourself as an authority figure in the Internet community or create a website that is a center for knowledge on a certain topic, the new .guru domain was created just for you.